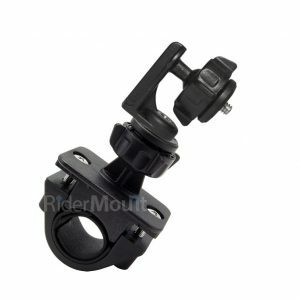 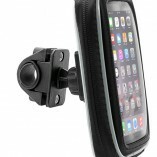 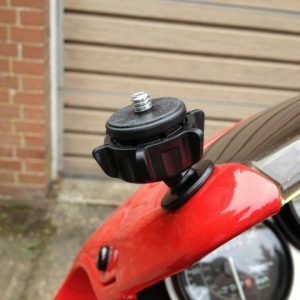 Suitable for almost all motorcycles, the Control mount by Techmounts fits to the brake or clutch clamp on your handlebars replacing the two pinch bolts with longer stainless steel bolts and spacers that bolt through this mount. 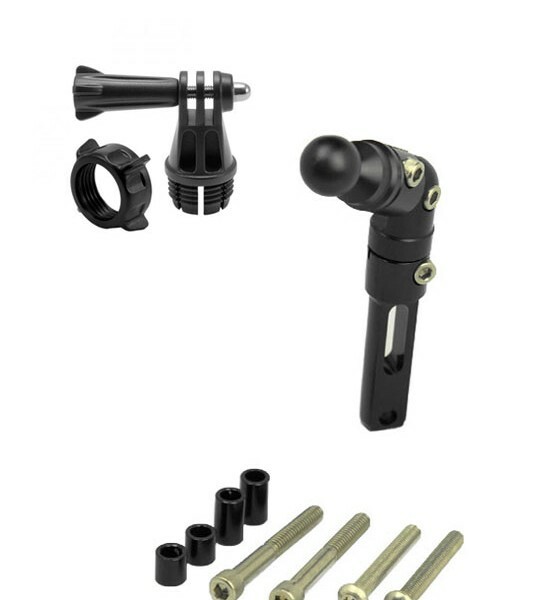 Camera head features GoPro type head and tightening nut. 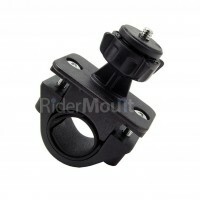 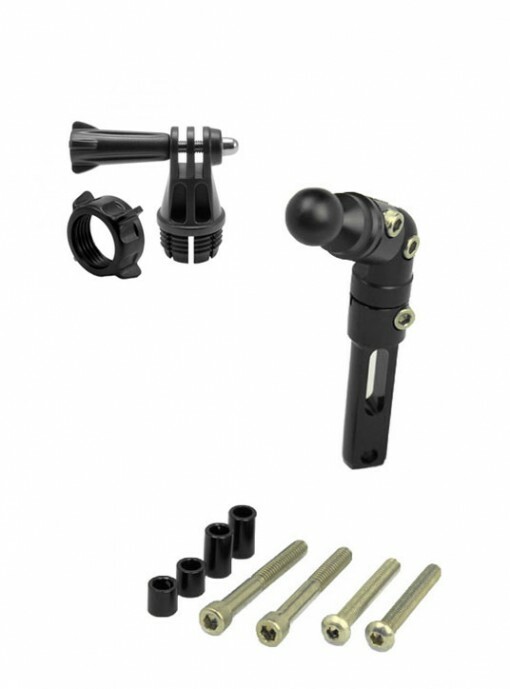 Adjustment – totally adjustable, the control mount head can rotate 360 degrees and tilt 90 degrees either way. 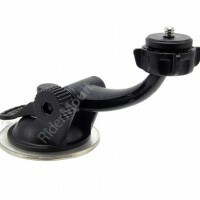 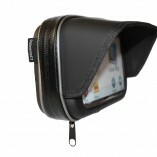 In addition the GoPro camera head can tilt 45 degrees on the swivel ball and rotate in any direction.